Depending on the home improvement project, homeowners will need to shell out a sizeable amount of money if they want to see a better home. One of the best ways to fund your home improvement project, such as home additions, is to get help from a contractor like us at Sturdy Home Improvement. We now offer project financing options that will help you see that dream home improvement become a reality. If your roof is in a bad condition or if your windows are damaged after a hailstorm, you’ll need window or roof replacement as soon as possible. If you don’t have savings or an emergency fund that you can use for these moments, you might end up getting your needed service at a later time, putting yourself and your family at risk. Contractor financing allows you to get repairs done as quickly as possible, with the added benefit of paying it later. Ever had to stop an ongoing home improvement project because you suddenly ran out of money? With contractor financing, you won’t experience a half-finished job. Contractor financing assures you that all the materials you’ll need, as well as the labor needed to get the job done, will be paid for by the company. The contractor funds the project and you pay them back in installments. If you want your home improvement plan funded, then it has to be scrutinized for every detail including expenses. This means your plans will go through careful consideration before it is carried out, making sure that it’s doable within the planned period of time. 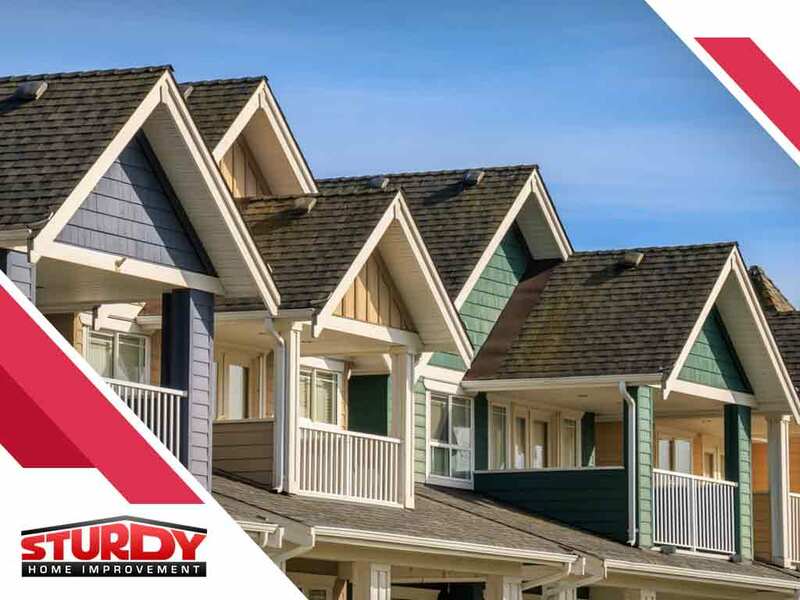 If you would like to learn more about home improvement financing options, you can contact Sturdy Home Improvement at (508) 948-0128 to schedule a free home improvement, roofing and siding consultation. We also offer home additions. We serve homeowners in Indian Orchard, MA and other nearby areas.